It has been a fact for a long time that men do not live as long as women, and that is troublesome for most couples who are wanting to get the most out of their lives with their loved ones. Luckily, if you are in South Florida, GenLife is prepared to help you and our men’s health services are some of the best in the industry. Anti-Aging Medicine – We offer a full range of services for everybody and we always treat the cause of the disease, not merely the symptoms. One of our top programs are the anti-aging medicine programs that we provide. Our anti-aging medicine hinders the aging process by restoring you to your chronical age as opposed to your biological age. 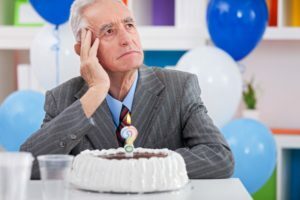 If you’ve ever noticed people who are ‘old for their age’ or ‘have a youthful disposition;’ These are people who have a low biological age, but a high chronological age. Because if you take care of your body and receive proper anti-aging medication, you never have to appear as old as you are, and you can feel as young as you want. Andropause Treatment – Andropause is known as the male menopause. Similar to the female loss of estrogen over time, males also receive a smaller level of testosterone over time. The production of testosterone is vital for the sexual development of the male as well as erectile function, libido, normal energy levels and mood. When you take away the vital hormone that keeps males functioning happily, your damper the entire body and their outlooks on things. This stress can affect the health in more ways than one. Men’s health is greatly impacted by the loss of testosterone. E.D. Treatments – E.D. is a normal occurrence in men who are undergoing or have surpassed Andropause. GenLife provides many alternatives to the typical ‘pill’ format that would be able to help you achieve your youthful vigor once again. By focusing on a solution to testosterone development as opposed to creating supplements that you depend on, we can treat the cause instead of offering temporary solutions. GenLife Regenerative Medicine is a unique, state of the art, full-service medical wellness clinic. 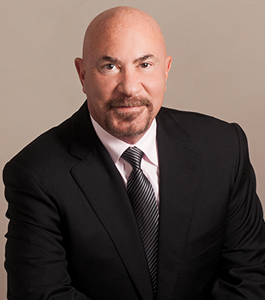 We provide the best regenerative medicine services in South Florida, and it’s thanks to Dr. Charles Mahl, who is a leading figure in regenerative medicine. If you or a love one would like to know more about regenerative medicine, contact us today!